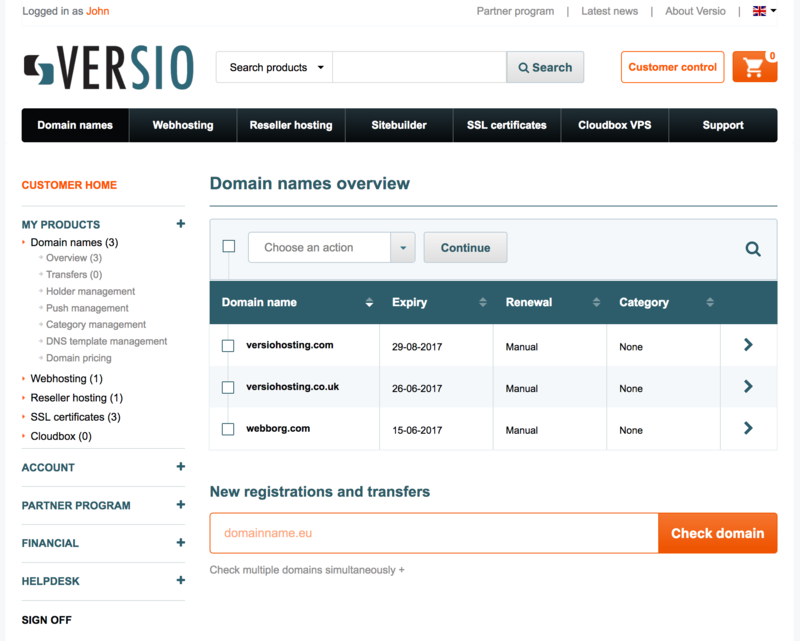 A .co.uk domainname from € 7,99 per year. 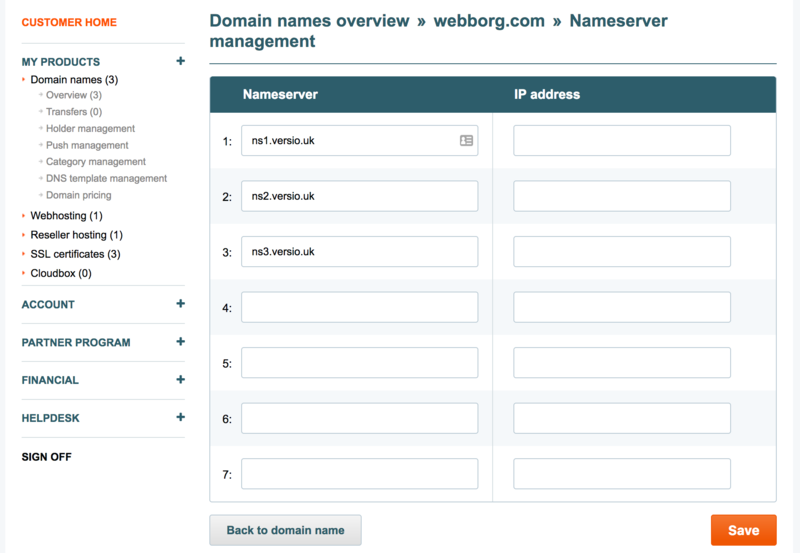 Which one will be yours? 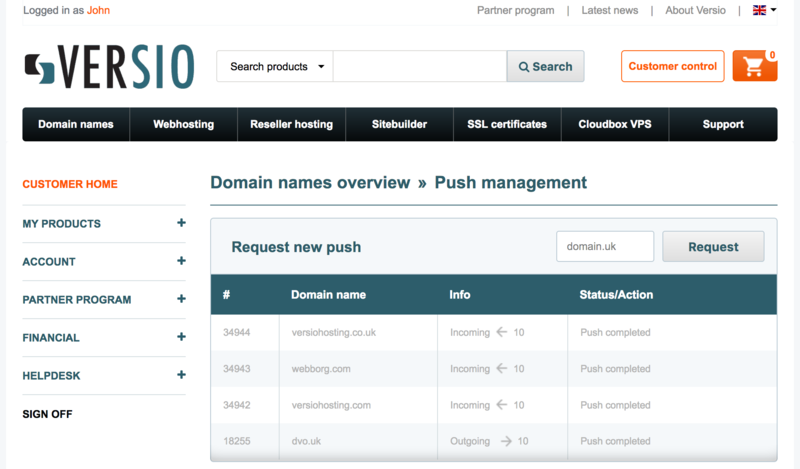 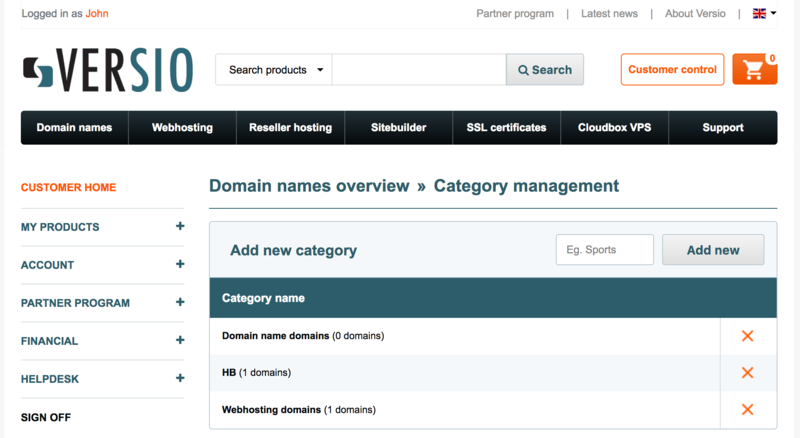 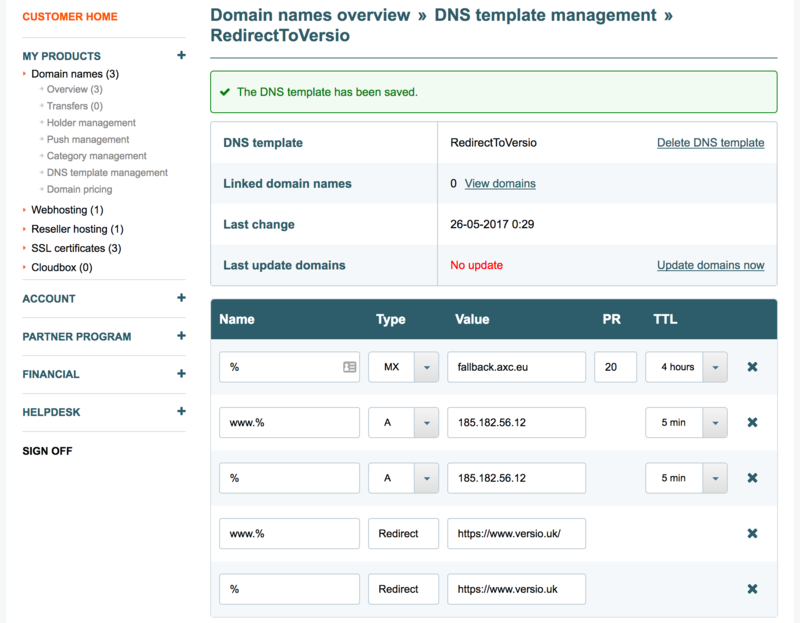 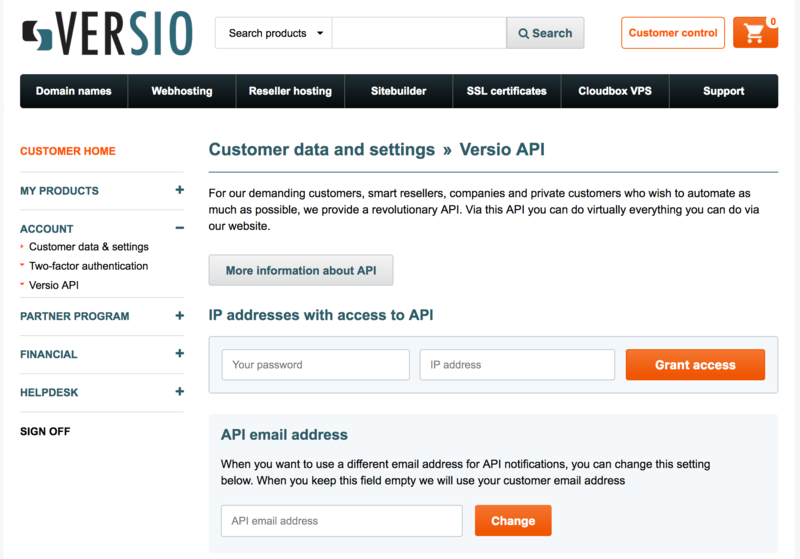 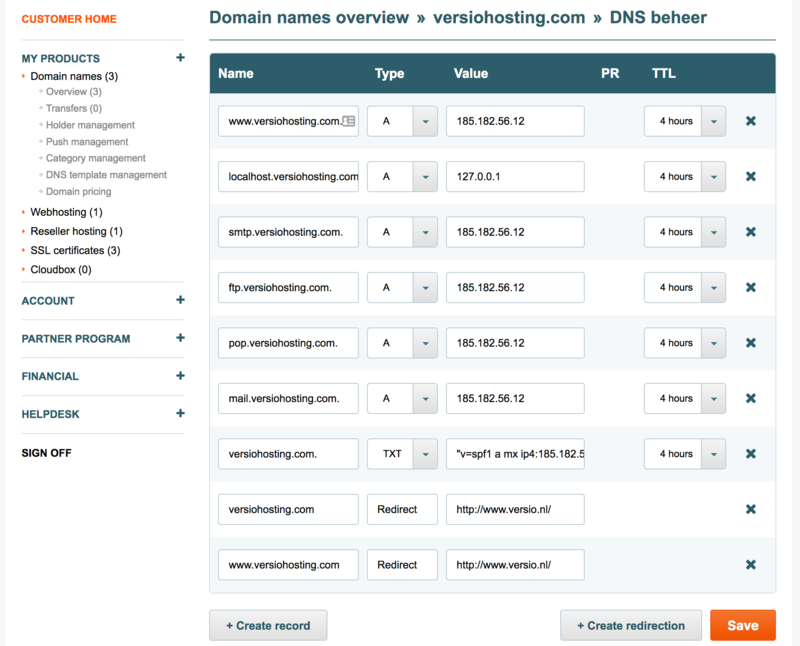 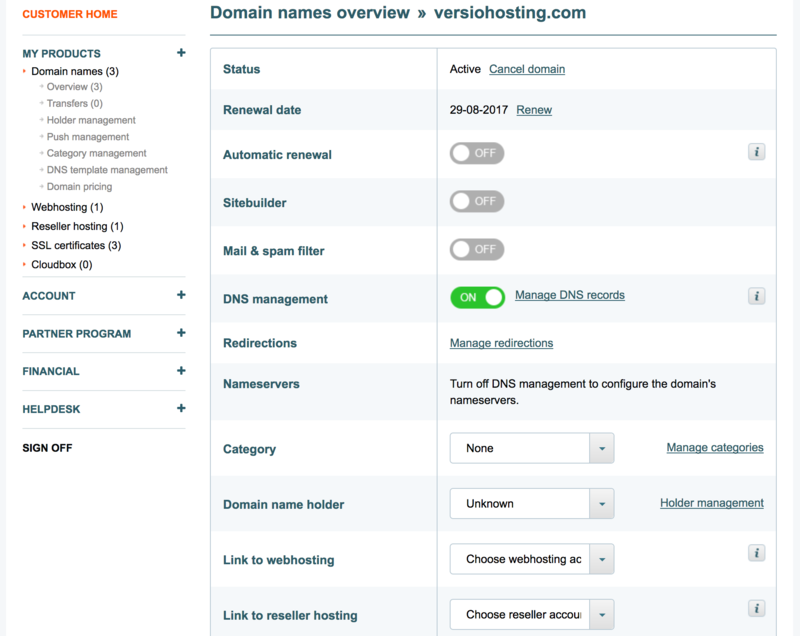 Why you should register your co.uk domain with Versio?